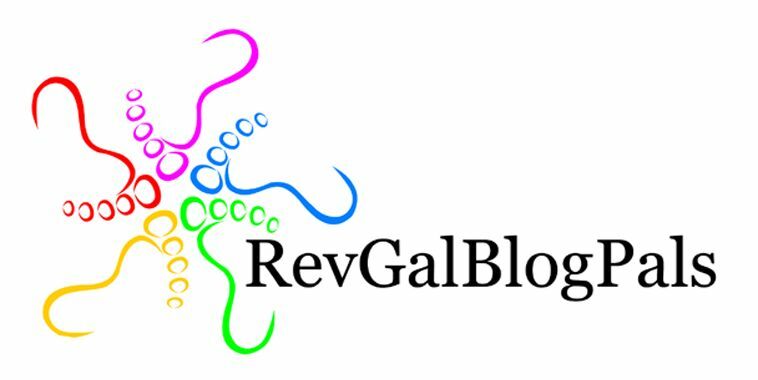 RevGalBlogPals: Friday Five Silly Sentences ….. Knock knock Who’s there? Sarah Sarah who? Sarah (is there) a doctor in the house? YES THERE IS!! !